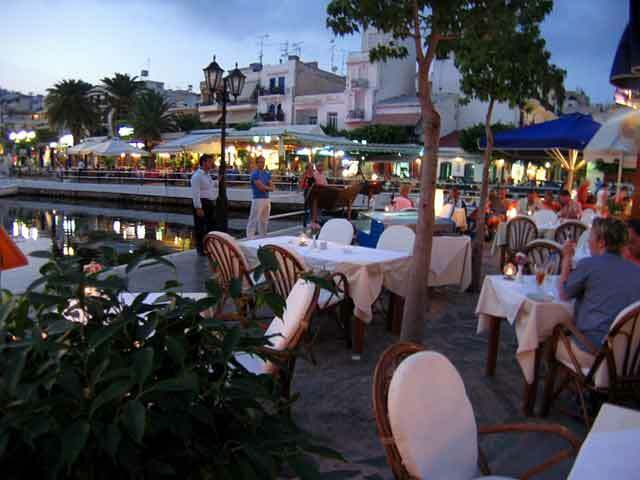 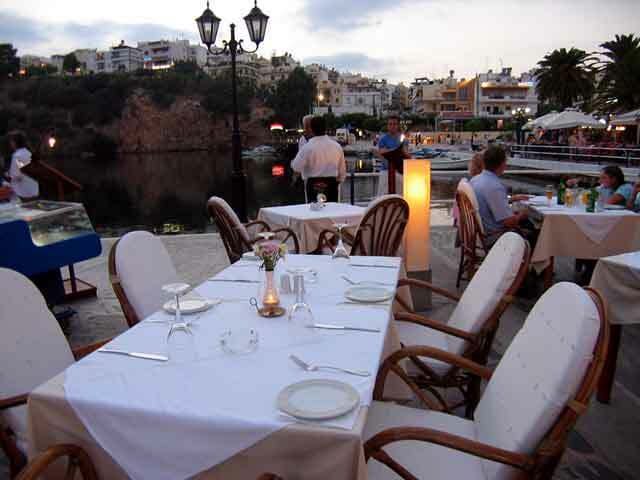 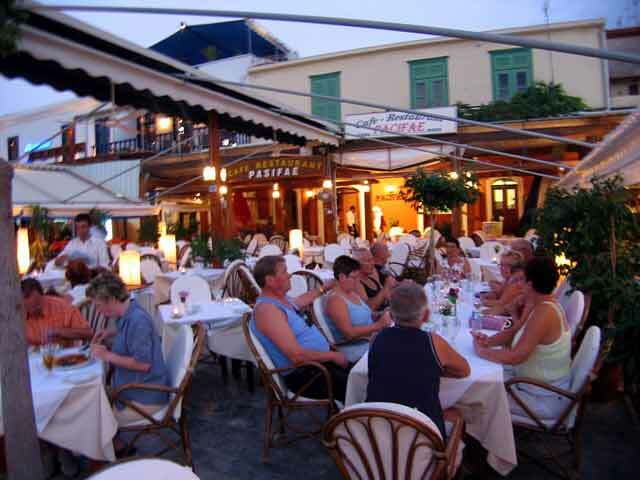 In the lake of Agios Nikolaos is the Café- Restaurant PACIFAE. 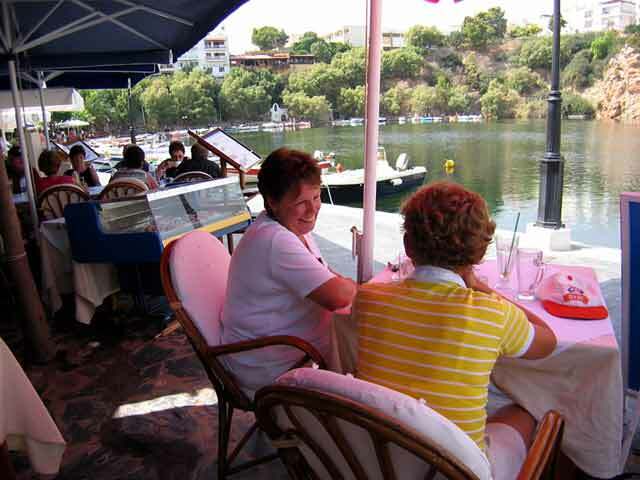 In a place with personal style and a view to the graphic fish boats of the lake, our restaurant enchants every visitor. 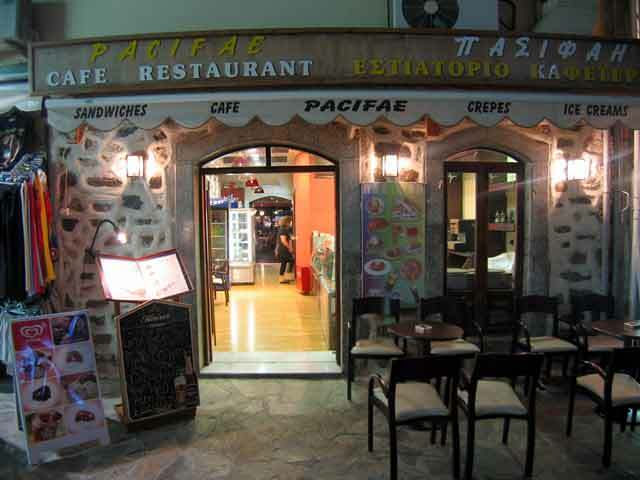 Open from early in the morning until late at night, you can enjoy coffee with breakfast, ice cream, juices from fresh fruit accompanied with Greek traditional music and foreign. 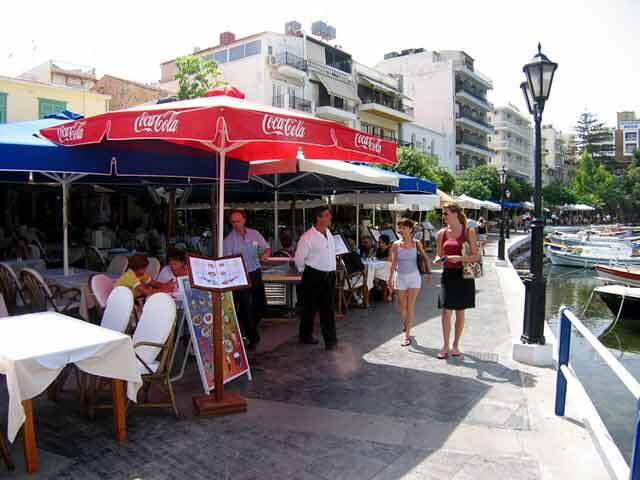 For lunch try the delicious dishes of traditional Greek cuisine with touches of Mediterranean tastes and a great variety of appetizers. 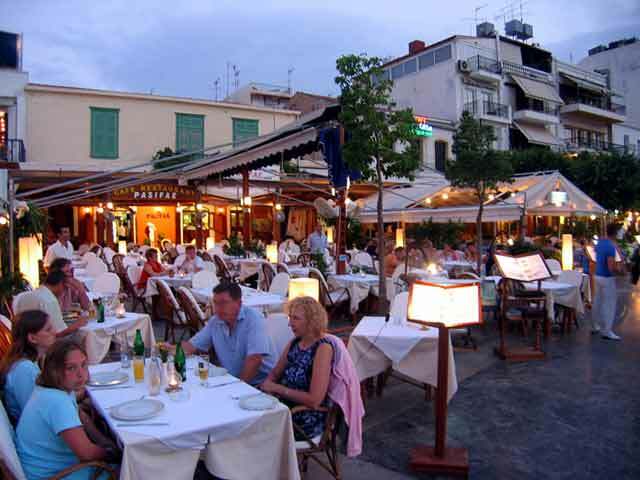 Cooked in the oven food and in casserole with many specialties, such as Minoas� dish (pork with cheese sauce and roasted tomato in the oven), Kleftiko lamp, Bekri Meze, Stifado, snails and other dishes with great Sauces, and snacks, salads, soups, appetizers (cool and hot), melon with prosouto or ham, pizza, pasta, fresh meat in the grill, fresh fish from Crete, trout, shrimps, sleek fish, octopus, mussels, etc compose a big Menu, characterized by quality and local simple products. 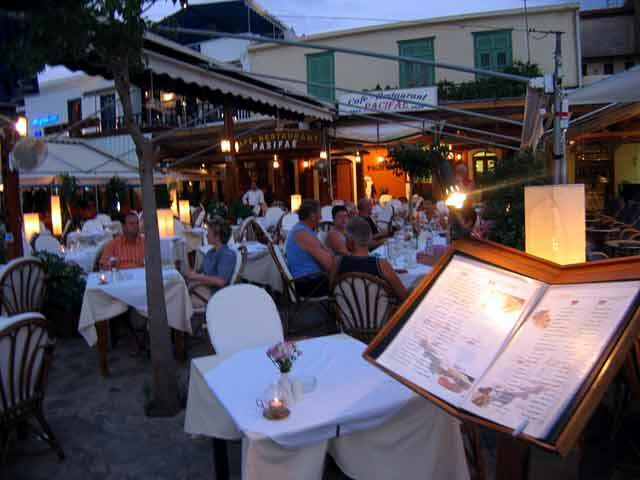 All dishes are made with olive oil from Crete. 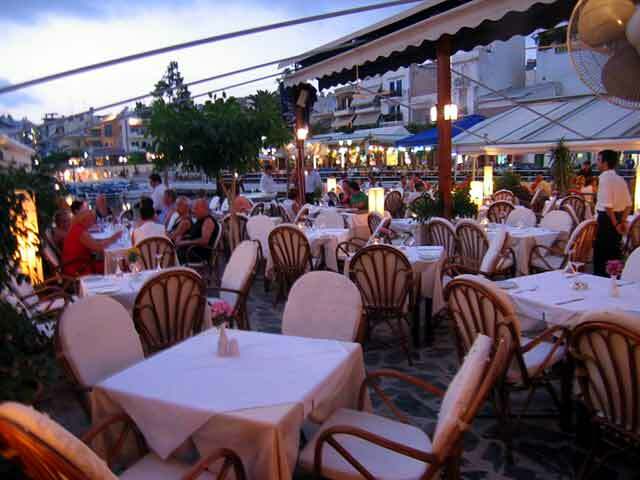 Accompany your meal with bottled wine from our great wine-vault or high quality wine on draught, white or red. 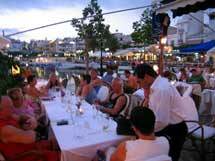 Our restaurant offers fruit, halva or raki. 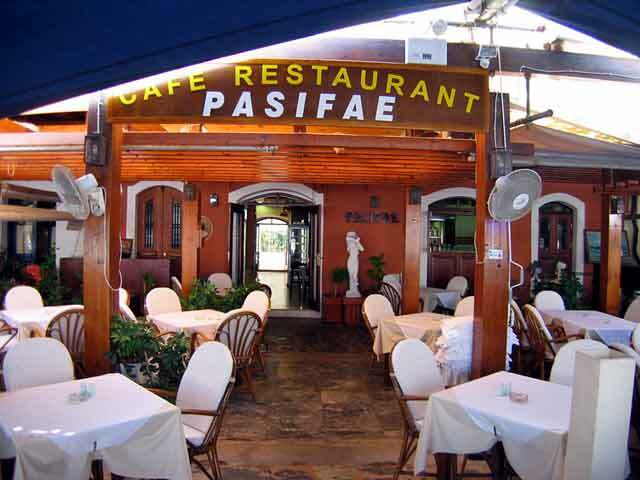 Our fine and calm surrounding, with a wonderful view, quick service and delicious tastes, make PACIFAE unsurpassable, with fanatics that don�t change it for anything.